My name is Julia Derek and I’m a fitness trainer by day, writer by night. My fitness career began in Sweden where I taught group fitness, primarily step, high and low impact dance classes, and body sculpting. While studying journalism at George Mason University, I taught corporate fitness for Fit Physique. After graduating, I headed to Los Angeles where I taught group fitness at places such as Beverly Hills Country Club, L.A. Fitness and Crunch. I trained primarily high-powered executives and movie producers. Almost six years later, I headed to NYC where I’ve been working as a senior trainer and group ex instructor at the exclusive health club Equinox Sports Club (formerly Reebok Sports Club) since 2005. 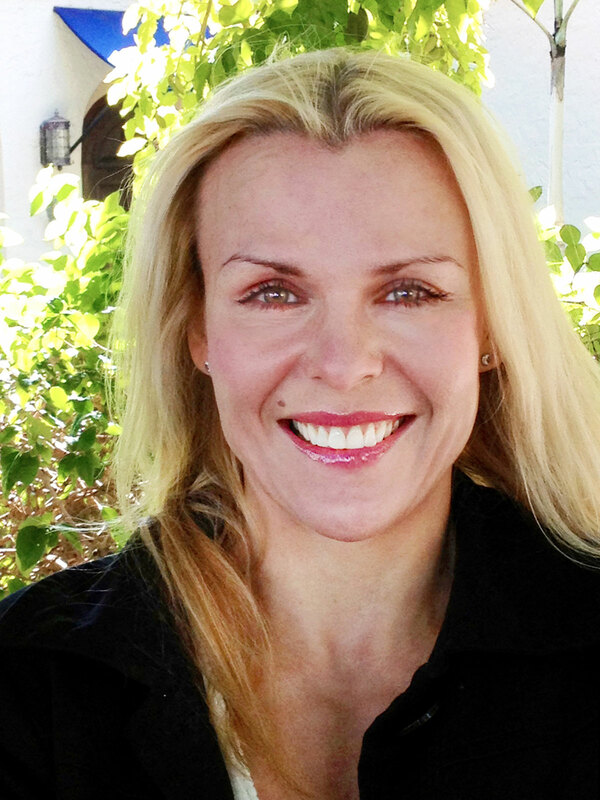 My specialties are core/functional training, body sculpting, and high-intensity training. 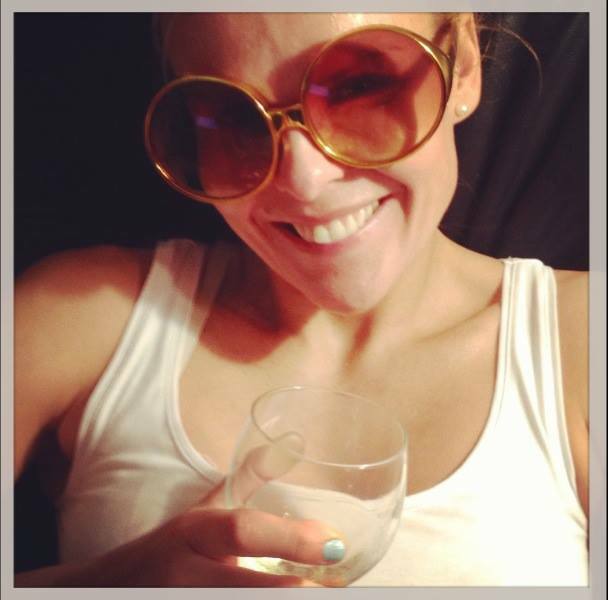 I don’t advise wearing big sunglasses when writing, nor is more than one glass of wine recommended… (Okay, fine, two… But no more! I’ve been writing since I was a kid and published my first short story in the Swedish equivalent of Seventeen Magazine at age fifteen. While in L.A. I did stand-up comedy, enjoying writing material more than performing, which was how I re-discovered writing. My memoir, Confessions of a Serial Egg Donor, was published in 2004. A cautionary tale meant to inform prospective egg donors about the fertility industry, it has garnered lots of media attention. I’ve also written several fitness articles for Livestrong.com and E-How.com. These days my focus is on writing fiction. If you like suspenseful mysteries and thrillers, you should check out my novels. Click here to find out more about my books. Hey Julia, I have a quick question about your blog. Could you please email me when you get a moment? Thanks! !